As the title suggests, there’s lots of different ways to get organized. Let’s see how DealDash can help you get organized. If you live in a small space, or live in a large space with just too much stuff, then you probably needs some tools to help you get organized. There’s tons of different items that use can use to get yourself organized, let’s go through the different rooms of the house and see what we can find to get organized. What do you think of when you imagine kitchen organization? I think Tupperware!! 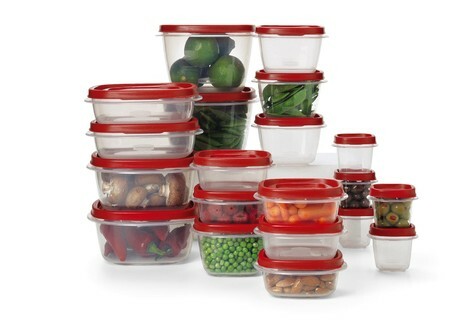 Instead of having tons of random take out containers to keep your leftovers in, how about a beautiful new fresh set of Tupperware? DealDash has a few different sets to choose from. 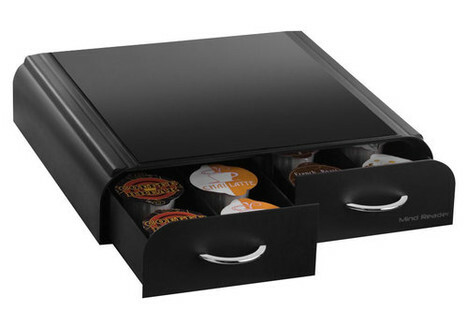 Speaking of kitchen organization, DealDash also has some great storage solutions for K-cups. Instead of keeping your K-cups in boxes all over the counter, how about a nice storage container to put them in? Do you have a problem with too many things in your bathroom? I know I do! From different lotions, make up, hair straighteners, blow driers, and many other things my bathroom is not as neat and tidy looking as it could be. 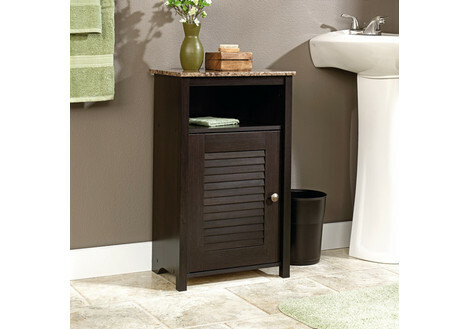 There’s a storage solution for that; how about a beautiful cabinet with a door to keep all of your extra bathroom stuff in? What sort of clutter do you have hanging around your bedroom? I know that I have lots of books just sitting around. 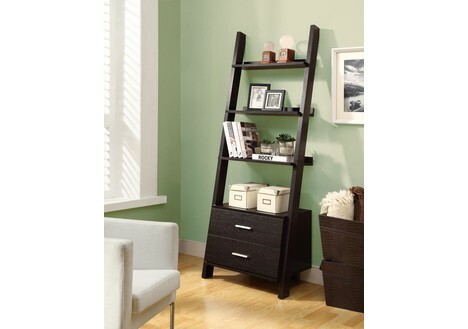 How about a new bookshelf to organize those wayward paperbacks? Are you the sort of person that clutter just piles up in your bedroom from other areas of the house? 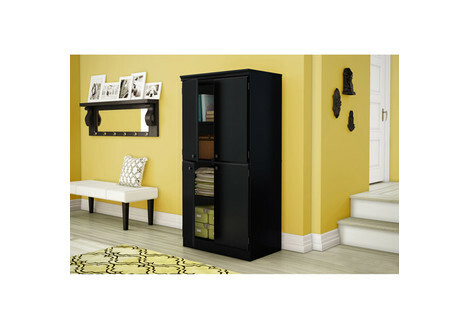 How about a large cabinet with multiple shelves to organize all of that stuff? Oh, kids. They are the cutest yet messiest people on earth. 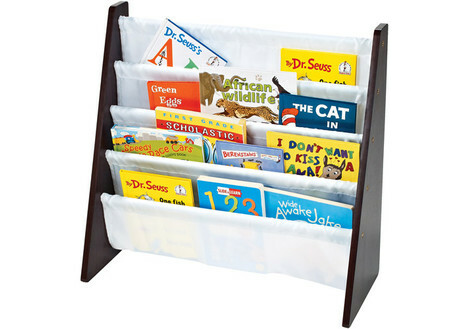 For your children’s rooms, I suggest storage bins for toys, and book racks for their books. 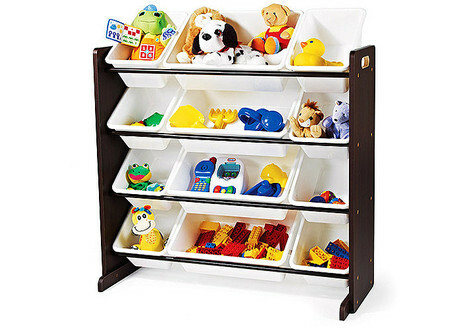 For the garage, there are lots of things to organize, and DealDash has just the items that you need to store them. 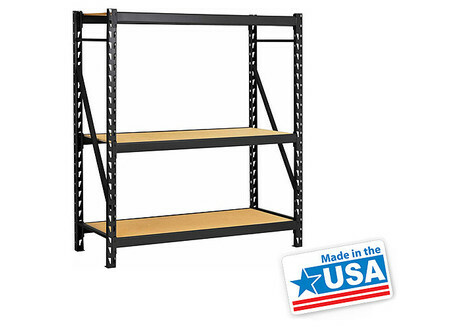 For sports equipment and things of that nature, how about some shelving? It’s important to keep your tools in good order, so how about a nice tool cart? DealDash has some really great options. I hope this gave you some ideas on how to organize different areas of the house using DealDash auctions to save some money. Why don’t you check out the auctions and see what you would really like to bid on and WIN? See you on DealDash everyone! Good luck and happy bidding. Cold? DealDash Can Warm You Up! Thank you good luck with the auctions!